Metal band Tool have just announced a decent amount of concert tour dates which happen to fall around the same time the band will participate in multiple musical festivals, which is this May. The iconic band will perform (according to what is presently listed) a total often shows in just two weeks. The shows start in Jacksonville, Florida and continue on until they end their trek in Bridgeview, Illinois on May 19th. Yes, it’s a SMALL TOUR, but it’s something and hopefully by then we’ll have new TOOL music out, and then the band will extend the tour by adding more dates and venues. 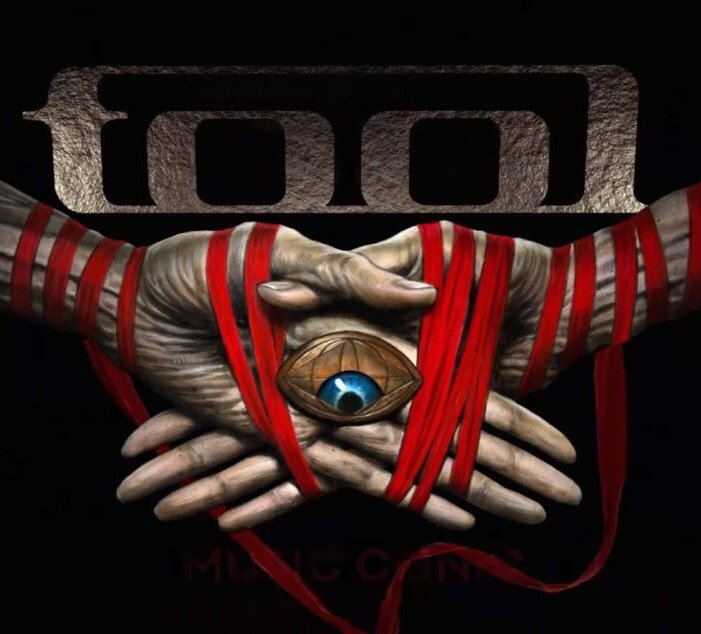 Rumors and speculation about the release date of Tool’s new album has been spreading, but band members Danny Carey and Maynard James Keenan have been offering different release times. Disputing Carey’s claims of an April launch, Keenan recently tweeted that May or June is more likely. Check below for the latest list of Tool tour dates, links to look for tickets, plus some of our favorite Tool music videos. Tool are hard at work putting the final touches on their upcoming new album. However, that hasn’t stopped them from touring and they just released plans to go on tour this summer. Check back here often to see if TOOL extends their concert tour to include more dates, venues and cities. Many times bands will add to their trek, without much notice to the public.